Want to learn an exciting new hobby? 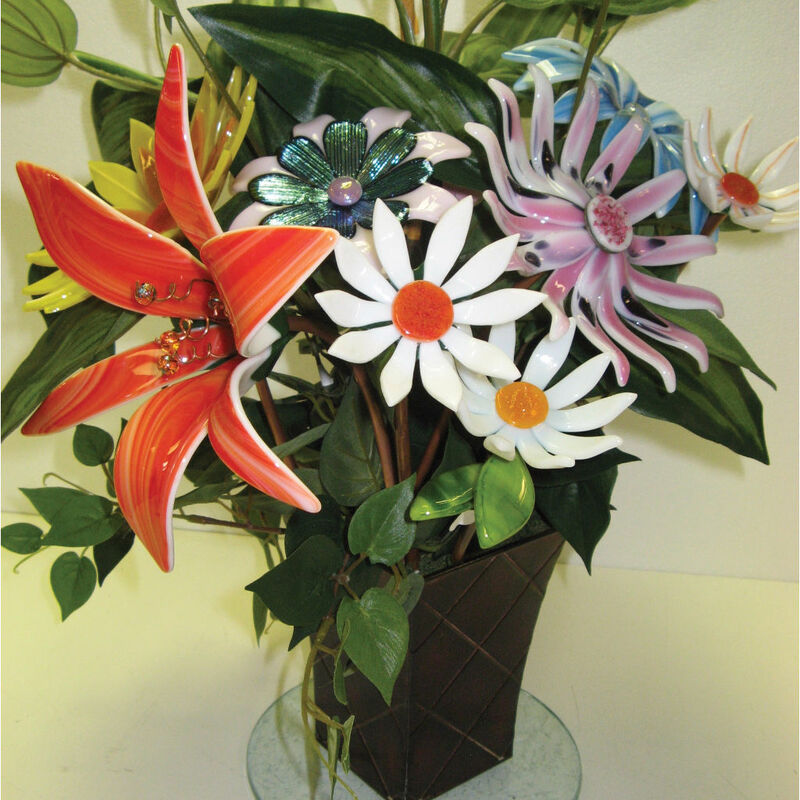 Check out the current list of classes online or view the list in our latest newsletter. 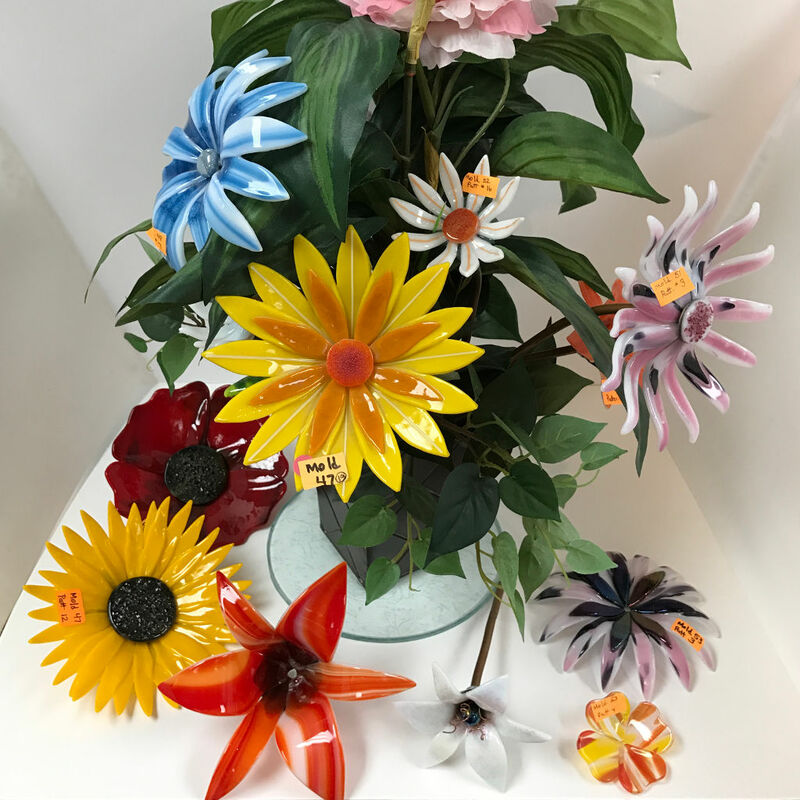 Consider joining us for one of our glass classes. We’ll take the time to share with you our 37 years of glass crafting experience in one of our classes. 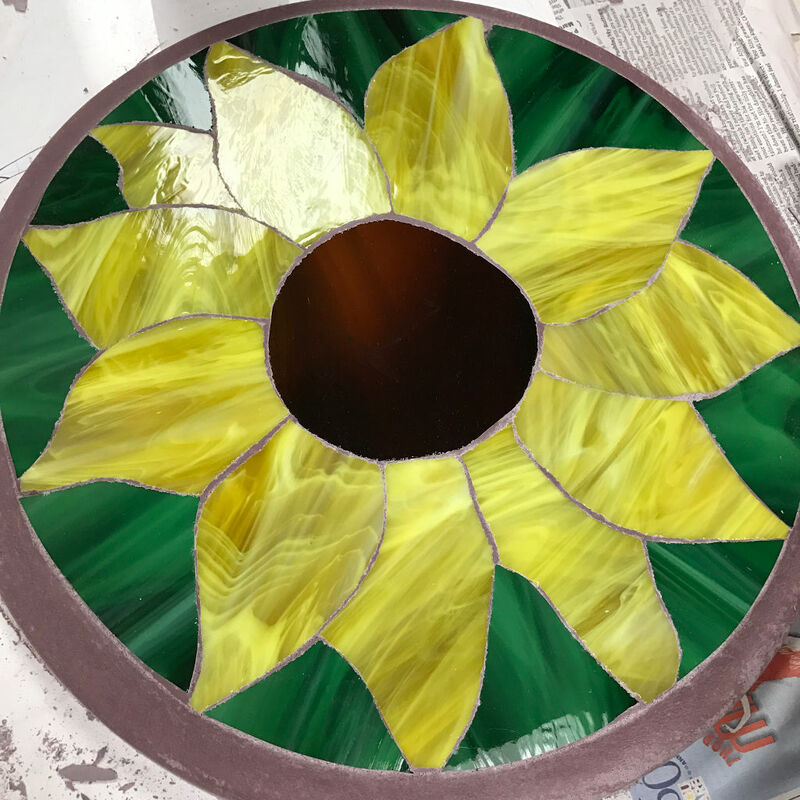 You will learn how to turn glass into art. 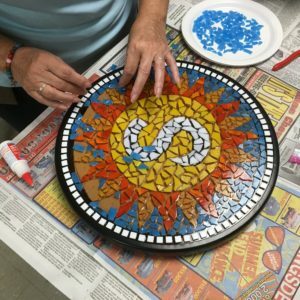 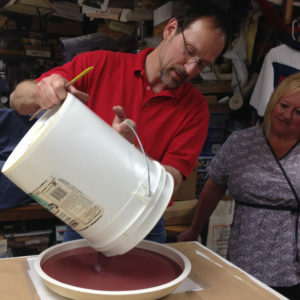 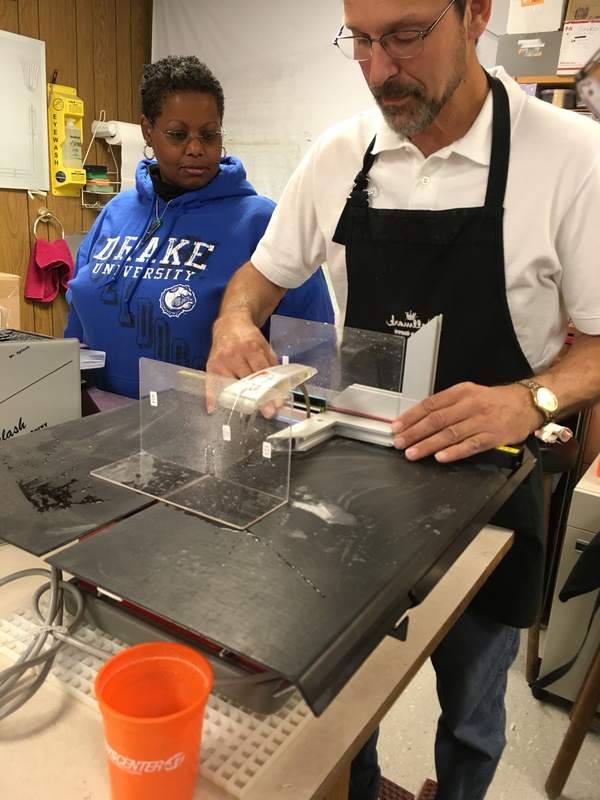 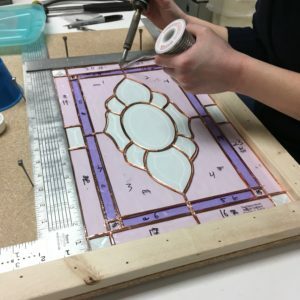 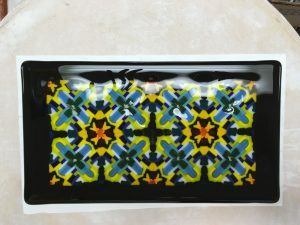 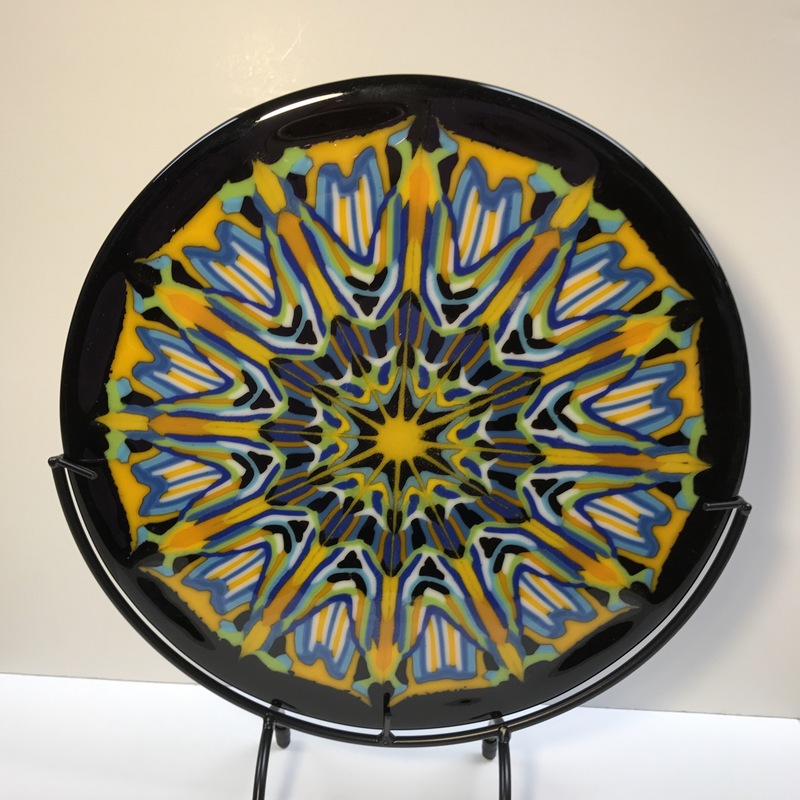 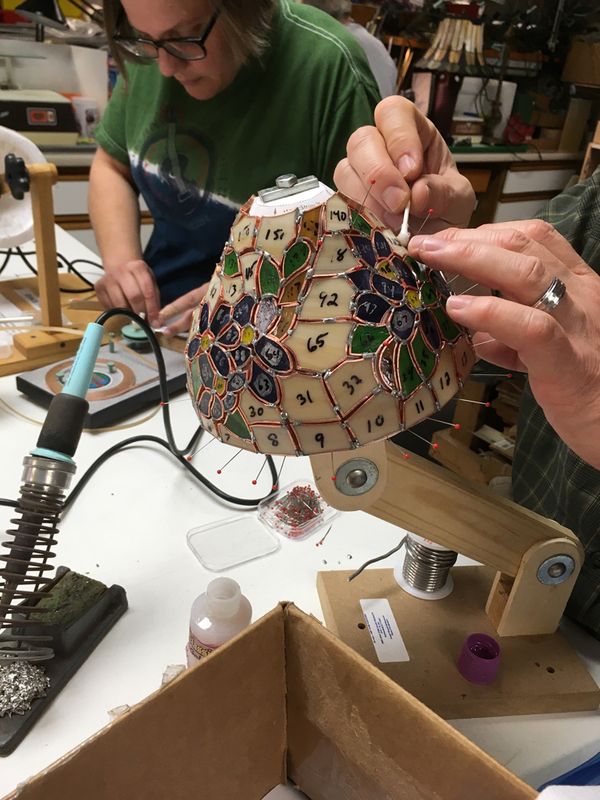 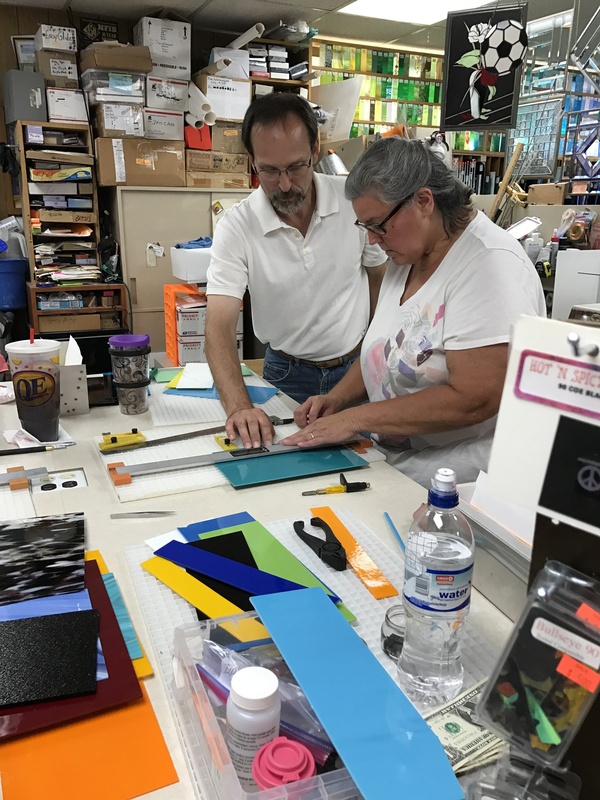 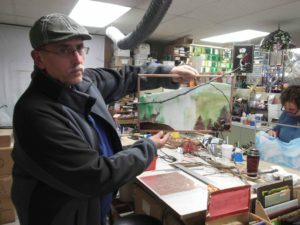 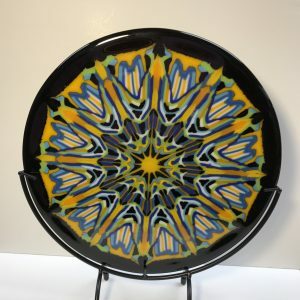 We offer classes in beginning stained glass, advanced leading techniques, hot glass fusing, mosaics and much more. 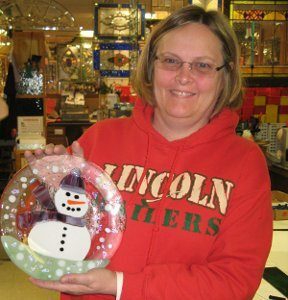 Many classes require no experience and you leave with a cool art glass project that you can show off to your friends and family. 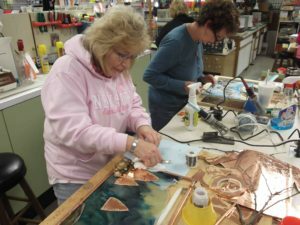 A class will typically meet in the evenings or Saturdays. Our class size is limited so we focus on how to make you successful in your new hobby! Give us a call or reserve your seat in our next class online. 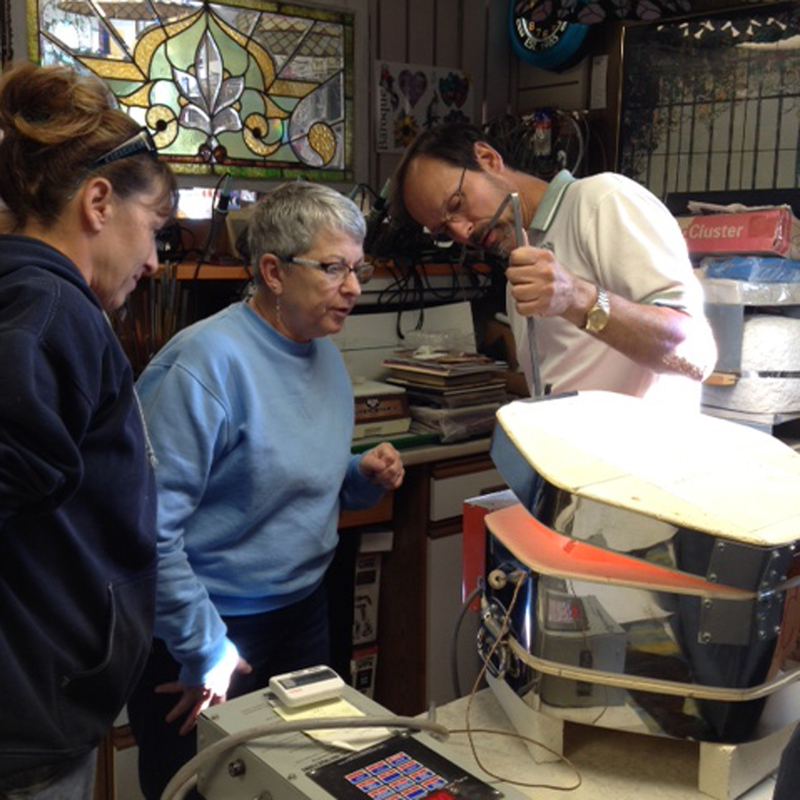 You can also browse our past classes and sign up for an email letting you know the next time we’ll offer that class. 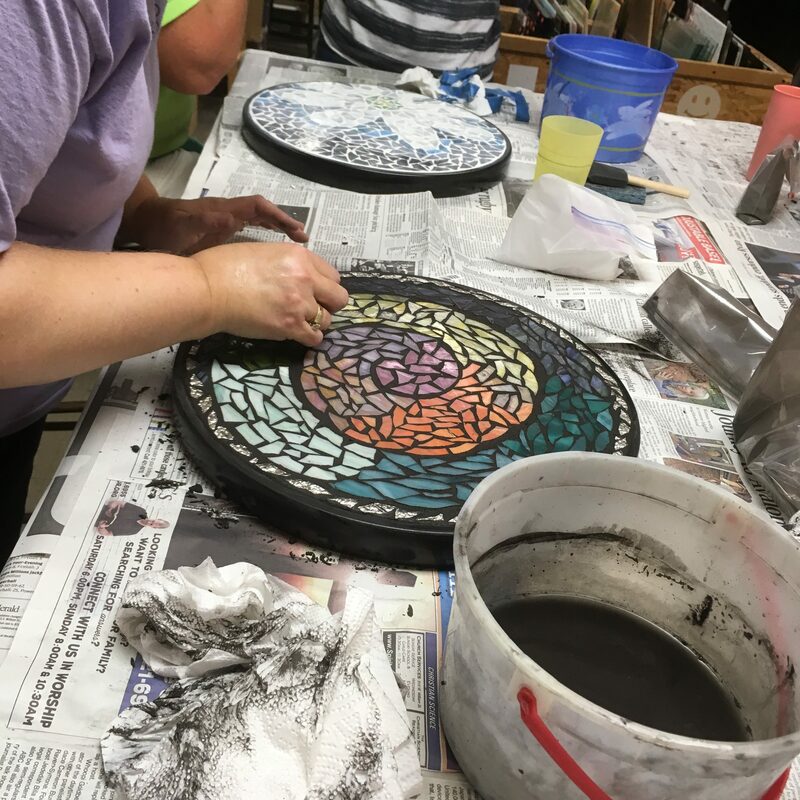 Not sure you want to learn right now -sign up for our email newsletter and you’ll always know our current class schedule.